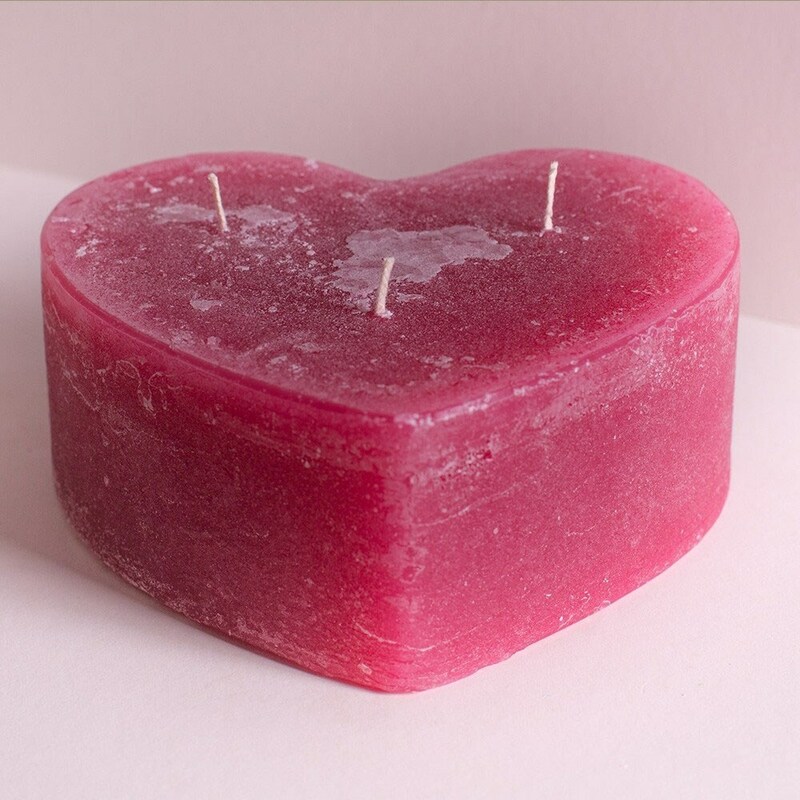 Cosy, relaxing and romantic, these hand-poured pink heart candles set the scene beautifully. 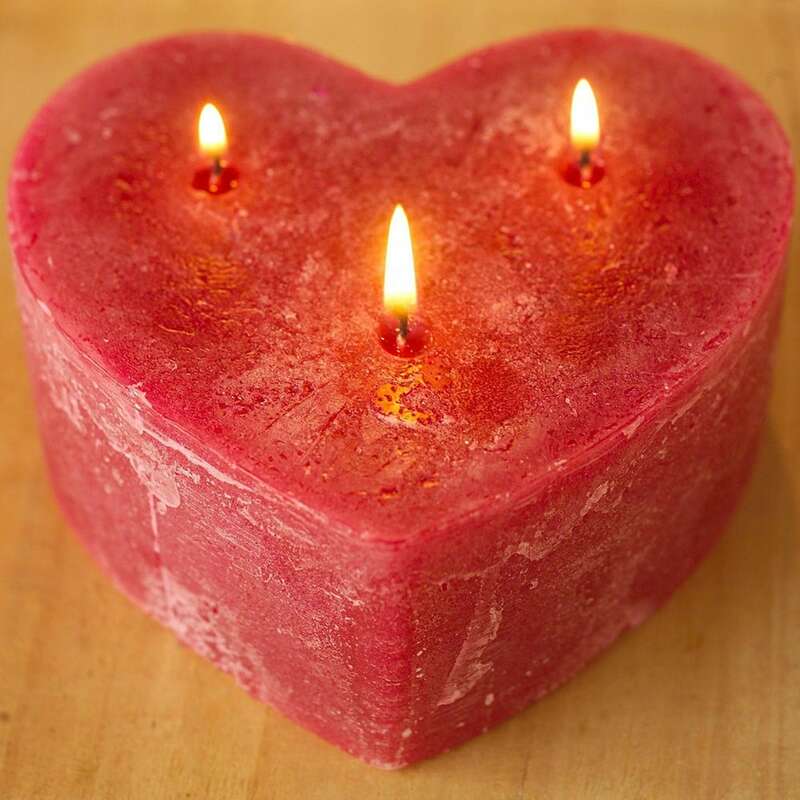 Made with a blend of rose-scented mineral wax, each has three wicks to create a wonderfully warm ambience. Burns for up to 90 hours.